A judge has ruled that The Sun should not print “semi-naked” photographs of Kate Winslet’s new husband Ned RocknRoll. Although the newspaper argued that the photographs were in the public domain and in the public interest Mr Justice Briggs extended an injunction granted to RocknRoll last week. RocknRoll, the nephew of Sir Richard Branson, was granted a temporary injunction on the photographs, which were taken in July 2010 at a 21st birthday party, on Thursday. The Sun had uncovered the pictures on the Facebook account of one of RocknRoll’s friends, James Pope, on Wednesday 2 January. A statement issued on behalf of RocknRoll and Winslet after the judgement said: “The photos are innocent but embarrassing and there is no reason to splash them across a newspaper. 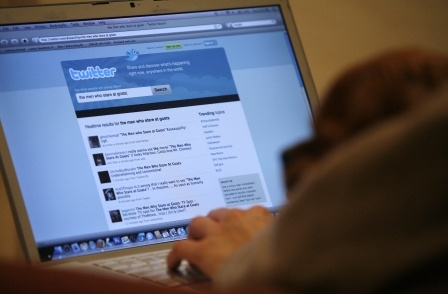 “We recognise that in the internet age privacy is harder and harder to maintain. But we will continue to do what we can. 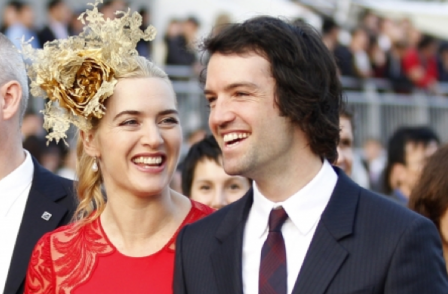 The Sun had argued that RocknRoll’s recent marriage to Winslet meant the photographs were in the public interest and that the photographs were publically available online. Judge Briggs will disclose the reasons for his decision in ten days.